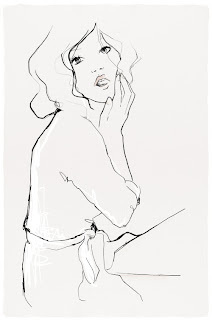 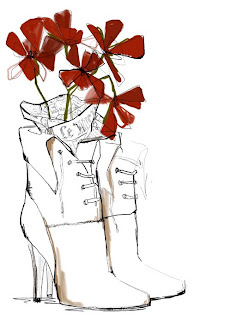 Garance Doré is a fashion illustrator living and working in France. 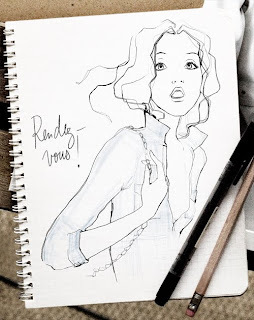 She has a fantastic blog that features her mind-bogglingly good illustrations as well as her street fashion photography. 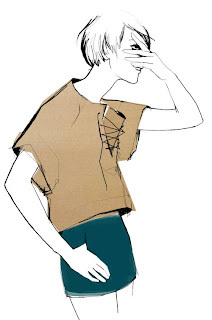 Oh, and she's also the Sartorialist's girlfriend. 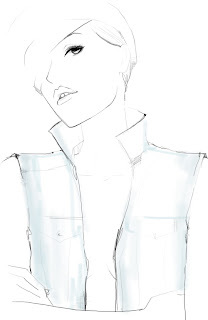 She recently designed a range of t-shirts for The Gap which featured her illustrations, that sadly aren't available in north america. 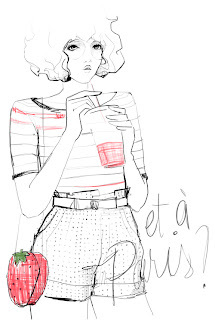 Anyhow, without further ado, here are her fantastic illustrations.